PLANTERA: Weeding Out One Very Cool Clicker | "DESTROY ALL FANBOYS!" 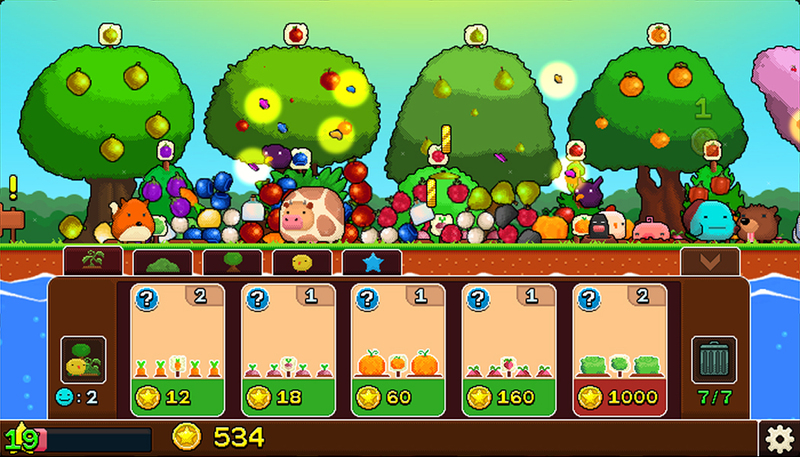 Let’s get this out of the way: I am NOT a big fan of clicker/tapper games, mobile-based or not. There’s a huge and happy market for them, sure. But my attention span tends to wander elsewhere once my brain realizes it’s been trapped into what amounts to Lucy and Ethel wrapping chocolates on a too-fast moving assembly line. Yep, that’s hilarious to watch, but DOING it? Madness, on a cosmic horror scale. Ninth level of hell meets Sisyphus cloned by Caligula, but with roller skates, a greasy hill and square boulders. Nope, not for me. 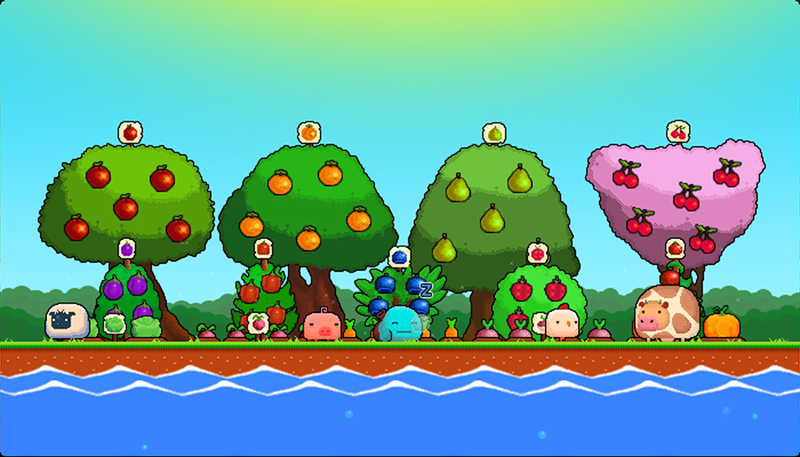 Of course, I then get a random code for VaragtP‘s super-cute endless clicker PLANTERA in my inbox and well… foo. Yeah, it got me sucked in for a while, grinning like a kid as soon as it started up until I forced myself to shut it down, STILL smiling. My reputation as a curmudgeon, shattered by a planting game? Great. grrr. Ah well, one more bias kicked in the teeth, right? For the record, I plant and grow peppers on a windowsill here, so yeah. The game had me at PLANTERA. So, yeah. PLANTERA. It’s dirt cheap at a mere three bucks (but on sale on Steam until 10/17). 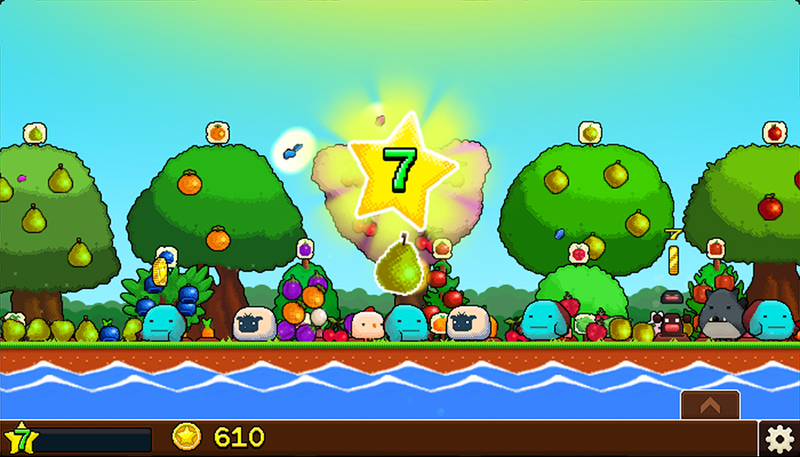 Nice and cute, great kid’s game but any adult who likes the looks will groove on it. Great, relaxing soundtrack (you can buy that too). Starts off simple, gets complex in a hurry, but it’s mostly manageable chaos as long as you generate help and helpers like dogs while clicking on pests from moles to rabbits and bears to smack them away as your growing garden does its thing. You’ll probably find yourself chuckling a bit too much, but thanking your lucky stars you’re not in a public space because someone would be looking at you clicking and chuckling and thinking you were doing something else not applicable in a public space. Well, OK… you CAN play this on a laptop in public. Just don’t start looking from side to side nervously or anything like that. That’s when you get those strange looks and someone maybe fetching a security guard to check in on you. This entry was posted in 2016, Commentary, DAF, Features, Humor, Updates and tagged BUY THIS GAME!, DEALS, Family Games, Holiday Gift Guide 2016, Indie Games, Kid Stuff, Music, PC, PC Games, PLANTERA, Reviews, Sales!, Shut Up And Play It!, Soundtracks, STEAM, Valve, VaragtP, VGA 101, Videogame Appreciation 101, Videogame Reviews, Videogame Trailers, YouTube by geelw. Bookmark the permalink.